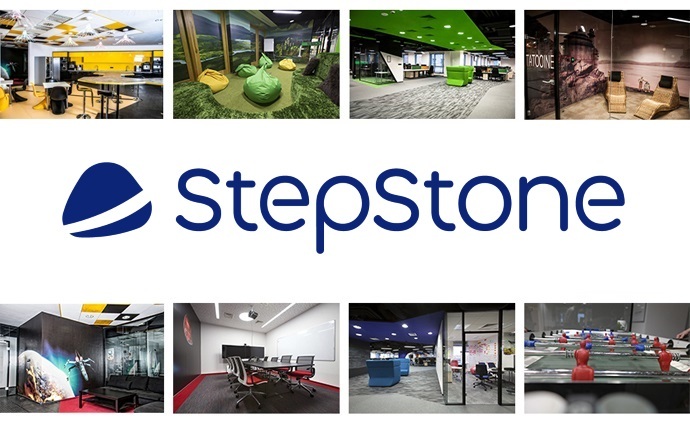 Founded in 1996, StepStone is one of the most successful online job boards in Europe today. With over 24,9 million visits and more than 290.000 job listings each month, we operate some of the most powerful online job portals in the European market. Our goal is always to create perfect matches – help companies find just the right employees, and present candidates just the offers they are looking for. All the software that runs our websites is developed in-house. We are a SCRUM team responsible for systems that operate on content delivered by customers. Be manage products, that connect to various external data providers, process the data and then serves it internally to systems within our internal eco-system. We are an international team, with the team located in Warsaw & Dusseldorf, Germany. You will be responsible for development of new features for internal customers & systems and external systems. Since the services developed and supported by the team are so integral to the rest of the IT eco-system, you will also be responsible for ensuring the health, stability and performance of the Java services. By clicking the "Apply" button, "Apply now" you agree to processing by StepStone Services Sp. z o.o. of your personal data included in the recruitment application in order to recruit for the position indicated in the advertisement. The data controller is StepStone Services Sp. z o.o. with its registered office in Warsaw (ul. Domaniewska 50, 02-672). The personal data provided shall be processed solely for the purpose of the current recruitment process and - in case of additional consent - for future recruitment processes. The data will be stored for 1 year after the end of the recruitment process or until the withdrawal of consent in case of interest in future recruitments. The processing of personal data is based on your voluntary consent (Article 6(1)(a) of the GDRP), which may be withdrawn at any time (without prejudice to the prior lawfulness of the data processing), as well as the legitimate interest of the controller (e.g. defence of possible claims - Article 6(1)(f) of the GDRP).